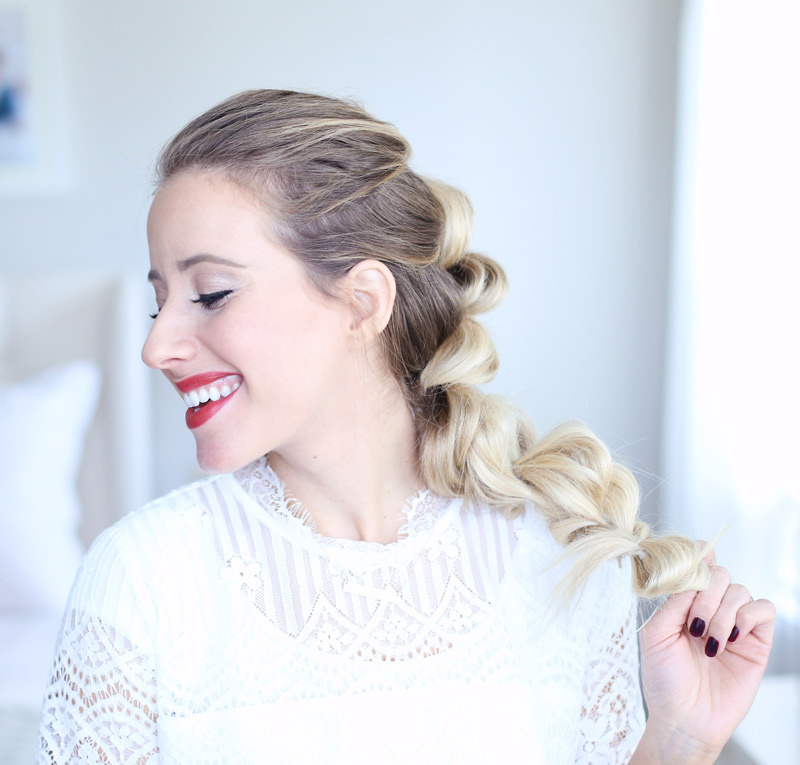 Today I’m showing you how to pull through braid and three different ways to wear it! I gotta be honest, this is one of my all time favorite braids. I swear I don’t say that about all the hairstyles ha ha! 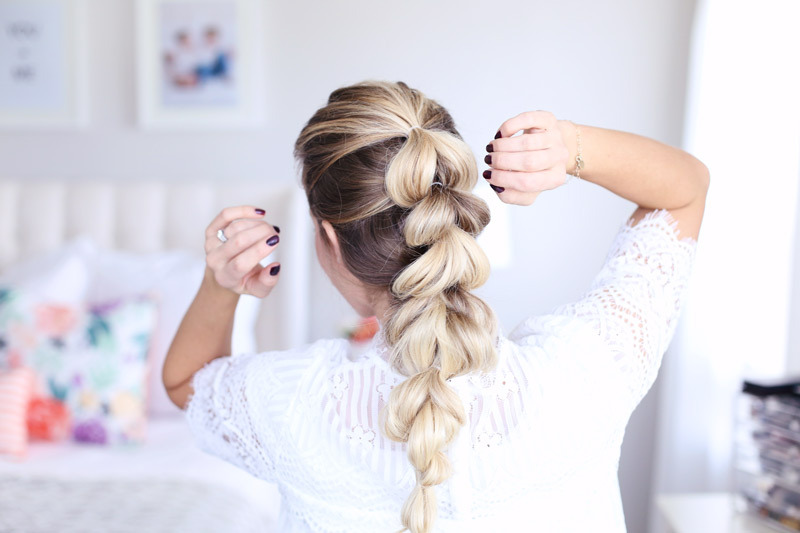 What I like about it is that the layers don’t fall out throughout the day so once it’s done – it’s done. Also you can really fluff out the different “bubbles” so the style is just gorgeous and I always get a million compliments when I wear it! 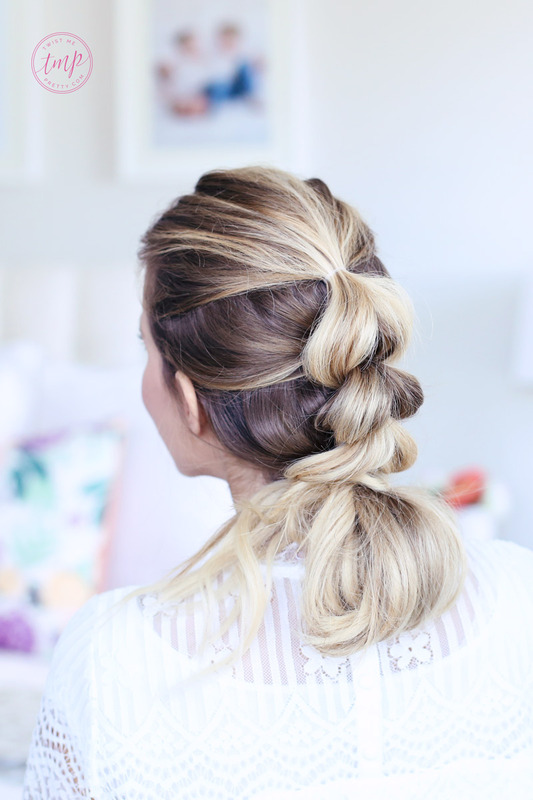 This is the first style — a pull through braid into a ponytail. Pretty easy but perfect for those of you who like a little hair left on your neck. For the second style — a pull through braid into a bun. 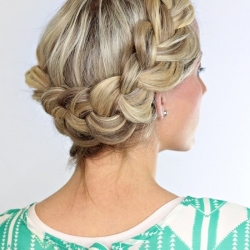 This style would be perfect if your hair wasn’t quite long enough to get a really thick braid on the ends. 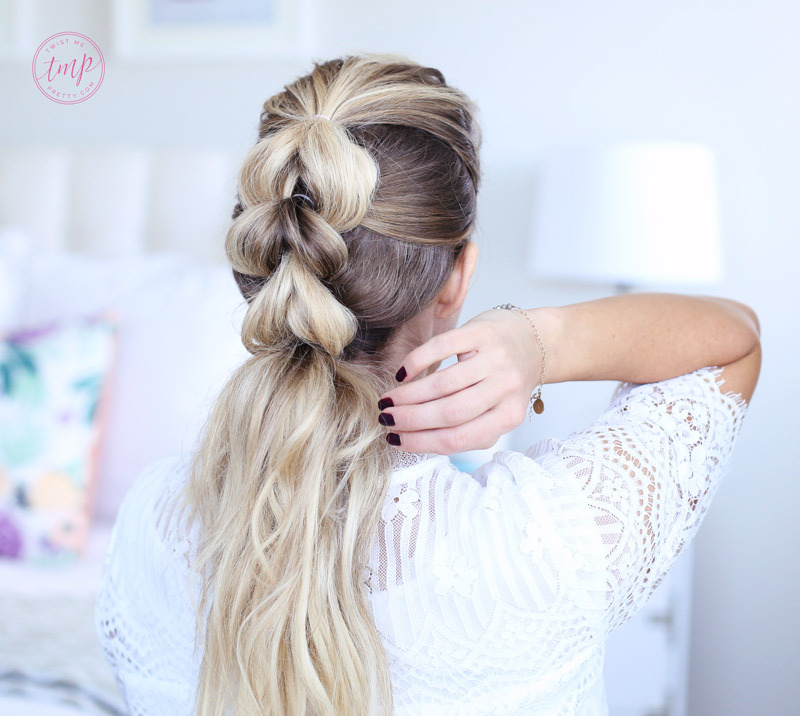 You can fluff out a bun and make it seem like your hair is extra long and thick. Ya know? Plus it’s dreamy if I do say so myself. 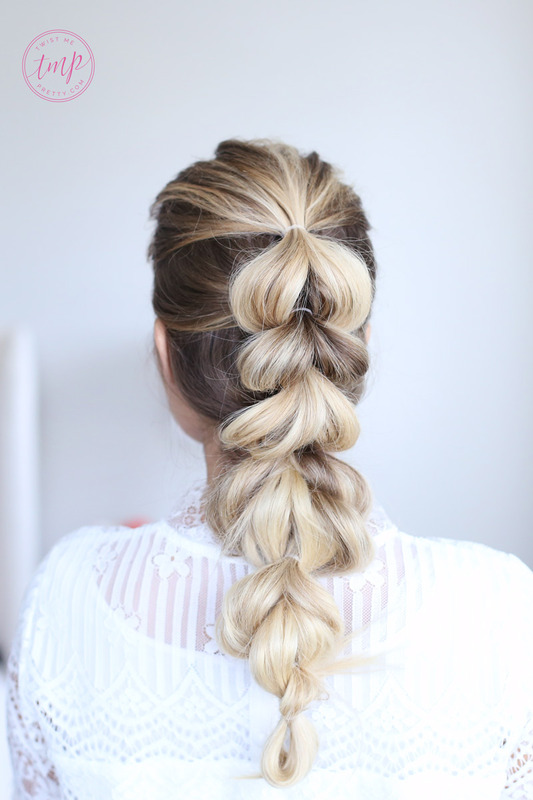 And last but not least — the pull through braid. 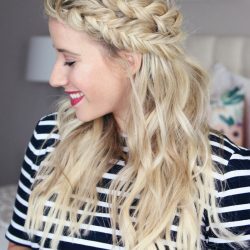 I’ve shared other tutorials on this braid here and here and here, but nothing like this. I’m kind of in love with it falling down the center because it’s edgy yet soft at the same time. 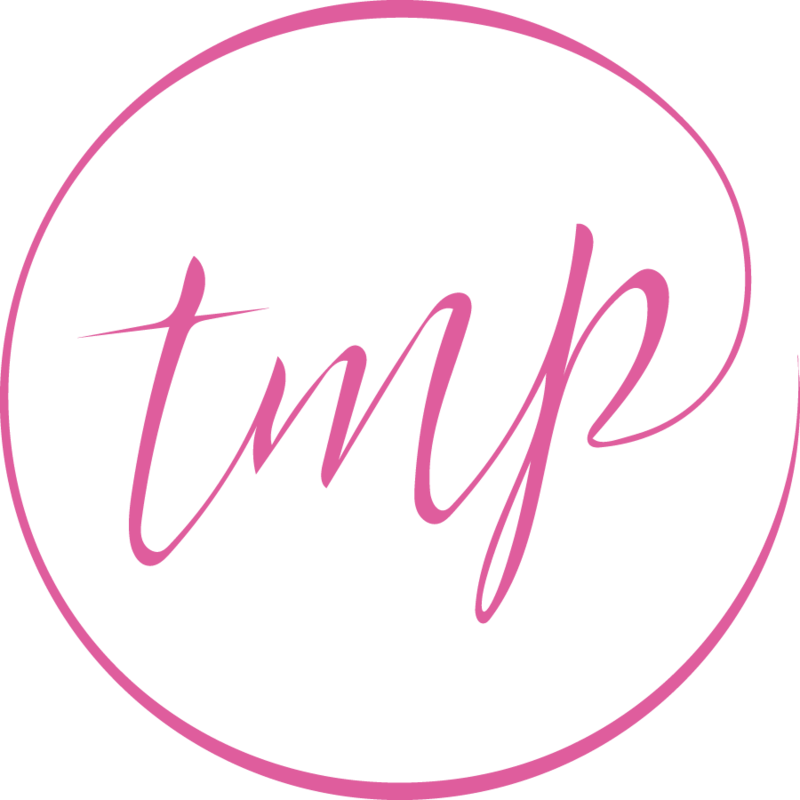 And a couple of favorite pieces I’m swooning over, shop the widget below! 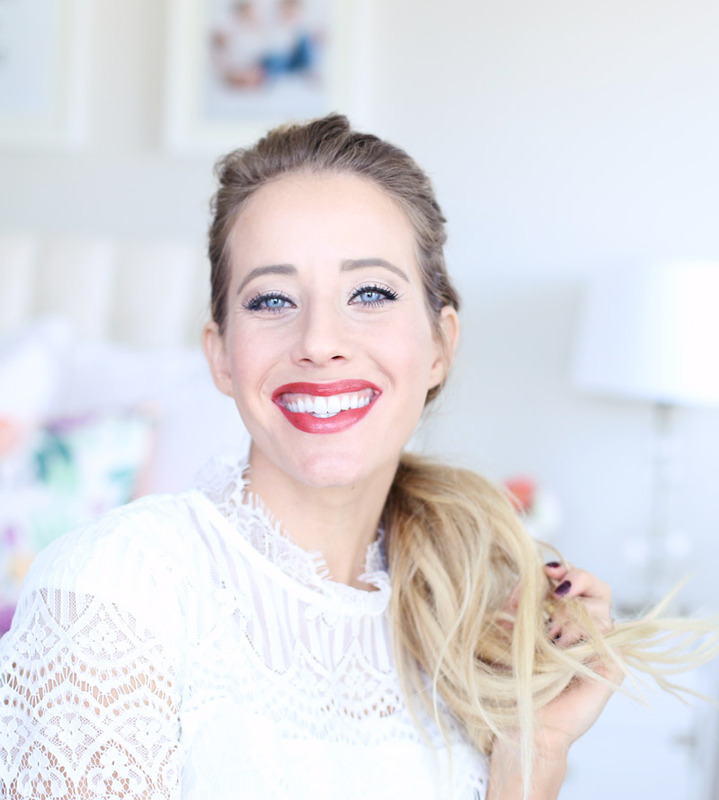 Make sure to watch the video tutorial here — have you subscribed to my channel yet?! GO DO IT! If you somehow can’t here are a couple step by steps to get you by! 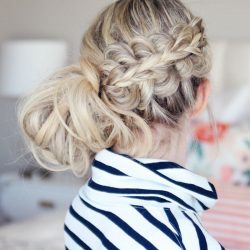 2// Clip the tail up so it’s out of the way and then gather another section of hair right below it and secure with a clear elastic. 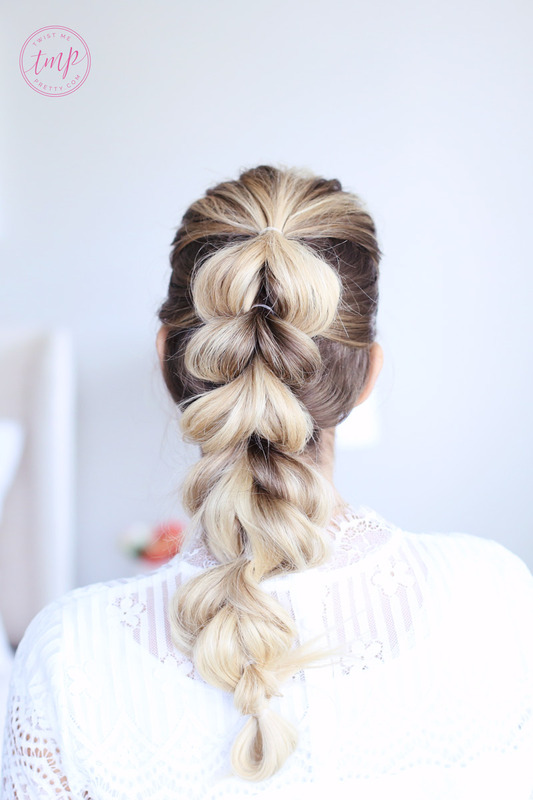 You should now have two ponytails stacked right on top of each other. 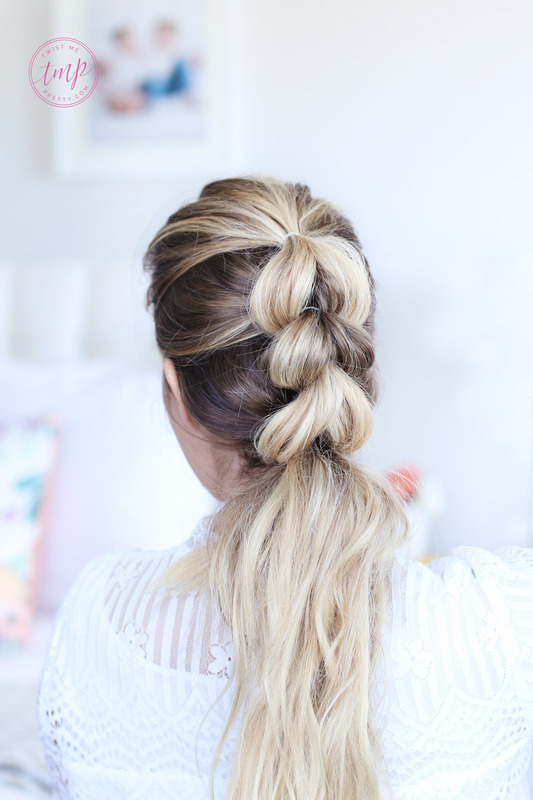 3// Remove the clip, split the top ponytail in half and wrap each section around the second ponytail. 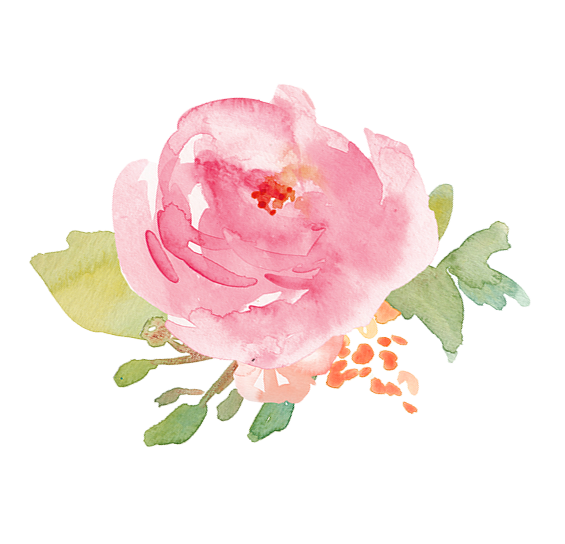 And if you’re looking for something to pin to one of your beauty boards, this one would be it! Thanks for sharing!